Due to Asheville hosting Fed Cup in 2018 and 2019, volunteerism in the Asheville area has seen a dramatic increase. Fueled by the international competition, interest in growing the game is at an all time high. The ATA assigned over 200 volunteers for Fed Cup and the Asheville Open in 2018. And we are looking for even more in 2019! We have a variety of volunteer options. No experience required! We provide the necessary training. Whether you'd like to volunteer once a month, infrequently or on a regular basis, we'd love to have you! Take a look at the opportunities to get involved! Each opportunity is designed to help meet the mission - to promote and develop the growth of tennis in the Asheville area. Site coordinators needed to work shifts 7:30am-1:00pm or 1:00-6:00pm. Partner up with a friend and you'll get to watch some great tennis together! Email Mindy Mettee if you can help! The Asheville Open Tennis Championship needs your help! Volunteer shifts needed for hospitality, beer tent, court maintenance and runners. Volunteers will be provided an AO volunteer commemorative t-shirt. Please contact Tom Balestrieri for more information! The heart of our mission to make tennis accessible to all in our community, regardless of financial resources or access to courts/equipment. In 2007 we started a program at Eliada, bringing tennis to the kids living there temporarily. In 2012 we started a tennis program at Isaac Dickson's after school program, Bright IDEAS. In 2015 we started a tennis program at the YWCA of Asheville. One recent spring we trained three area elementary PE teachers to teach tennis in their schools and will provide the equipment and program support to offer it their students this coming school year. Again in 2019, we will partner with Asheville Parks and Recreation to offer free tennis to the kids attending Playground Programs at 9 locations this summer: Montford, Stephens Lee, Vance Elementary, Therapeutic Recreation, Shiloh, Weaver Park, Malvern Hills, and Walton Street Park. Each site will have 2-3 tennis clinics with a tennis jamboree of all centers to conclude the summer programs in August - in all about 250 kids and teens. In addition, the ATA will again sponsor a bus trip to the Winston-Salem Open for the participants in this program. In 2019, the ATA will be collaborating with the Salvation Army Afterschool Program to start the NJTL (National Junior Tennis and Learning) Chapter. 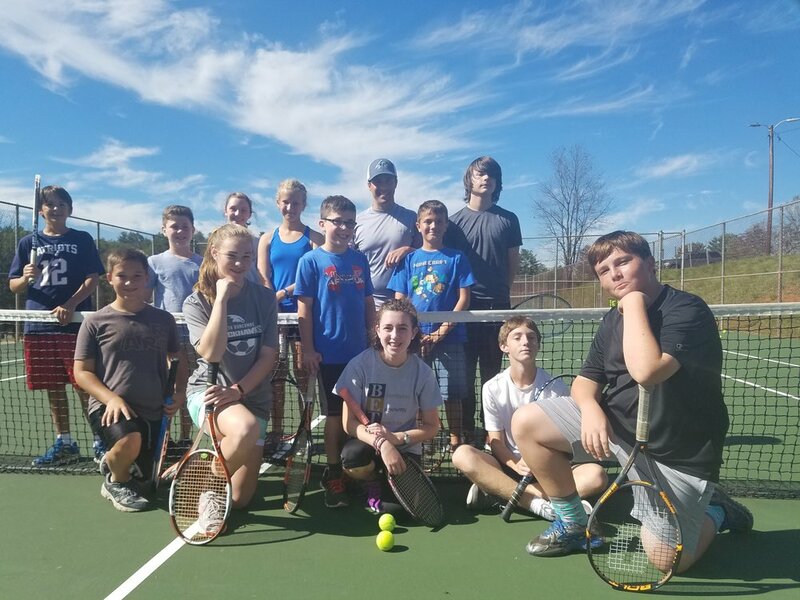 Since 2007, the ATA has provided tennis instruction to children who are temporarily housed at Eliada while dealing with challenges uncommon to most children. Our Eliada partnership began in 2007 when ATA volunteers, Sarge Luke and Kelly McEnany, began teaching on-site once a week. The relationship continued and for the past two years, Chris Barclow, former ATA President, along with Nancy and Howard Powell, and Cyndi and Steve Slocumb, have volunteered their time, energy and passion for kids and tennis. Many thanks to these volunteers who help serve at Eliada. The ATA started a tradition of giving children a new racket once they have attended 6 or more sessions. In 2015 Mindy Mettee, General Manager of the Asheville Racquet Club, donated more than 20 rackets to support this endeavor! In addition, the ATA purchases tennis shoes for kids upon request. Abilities Tennis of NC will be hosting a round robin tennis tournament for Abilities tennis players. They need volunteers to help out with this tournament! Check in for the athletes will begin at 9:00a and play will start at 9:30a with tennis ending around 4:00p. If you are available, they need your help in all areas from keeping score to picking up balls. Fun is guaranteed to be had by all.  Grant Writers - Help write tennis related grants to help meet one of our most important objectives - serving the underserved. Tournament Volunteers - Assist at local tournaments at several facilities. Summer Clinic Instructional Volunteers - Assist with summer clinics in the Aston Park, Erwin, North Buncombe, and TC Roberson areas.